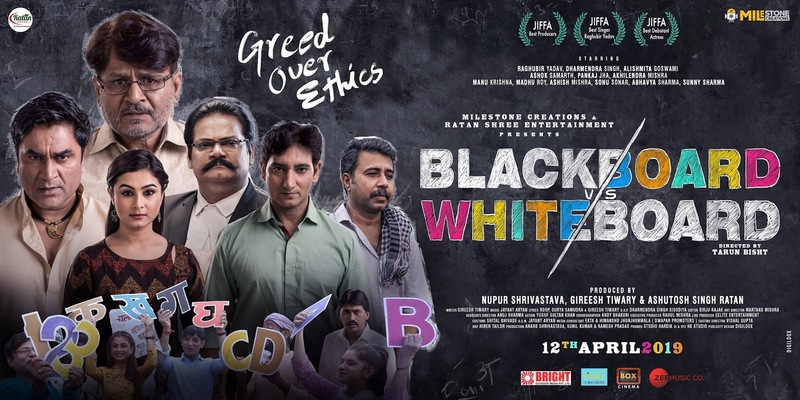 After censor issue Hindi film Blackboard v/s Whiteboard will finally release on 12th April . 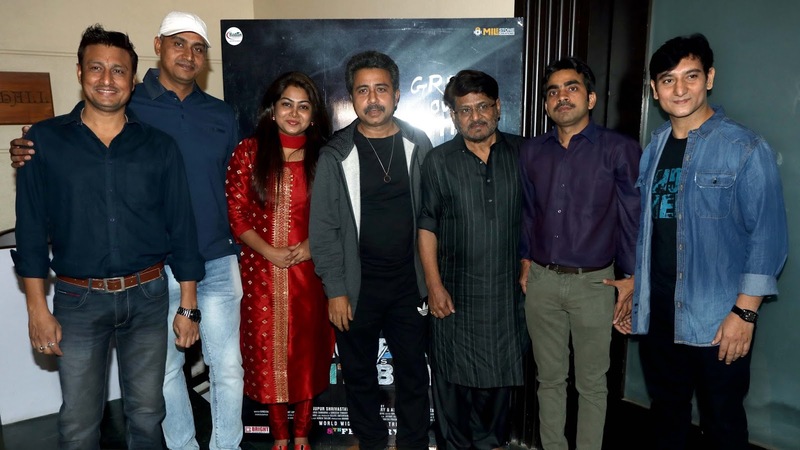 The film release date was stuck due to censor issues. The film was shown to Censor in New Delhi. 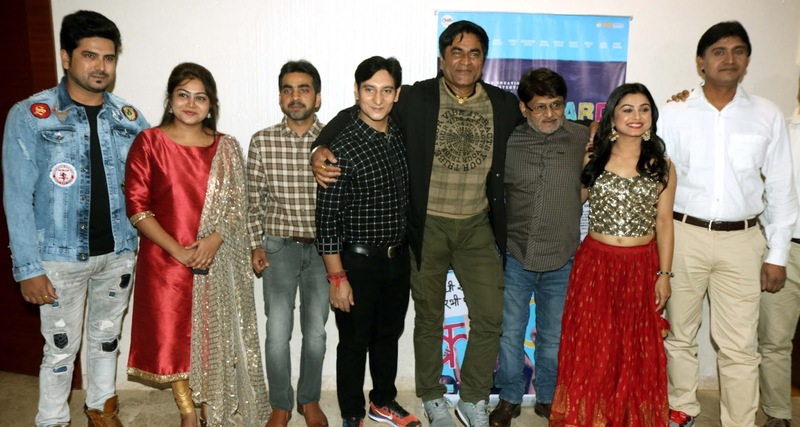 On reaching out to the film actor Raghubir Yadav for the release date change of the film he quoted "Releasing a Film is more difficult than making. Due to delays in censor certificate the release date got changed. 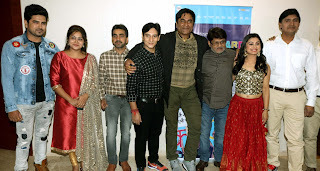 But it all worth the wait as we got U certificate for the film in which we showcase how education has fallen prey to commercialization with a little bit of humour added to the film.". The film producers Nupur Shrivastava, Gireesh Tiwary, and Ashutosh Singh Ratan also shared their thoughts on release date change of the film. 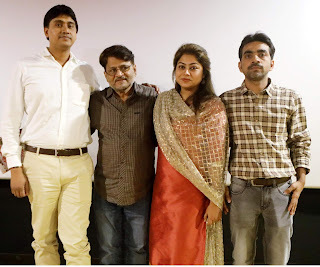 Nupur said "Due to delay in Censor Certificate we couldn't able to release our film on it's the previous release date. But now everything is fine. 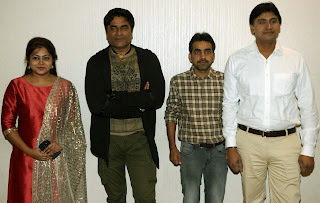 We are ready to release on 12th of April 2019." 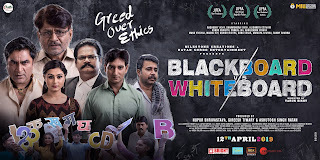 Ashutosh Singh Ratan quoted "After defeating all challenges finally we are coming with our film Blackboard vs Whiteboard, on 12th of April 2019. It's a pleasant moment for us." and Gireesh Tiwary said "Its all worth the wait as we got U certificate for the film. We are ready to rock on cinema screen on 12th April 2019."